Democratic presidential candidate Beto O’Rourke will make his first visit to Nevada this weekend. 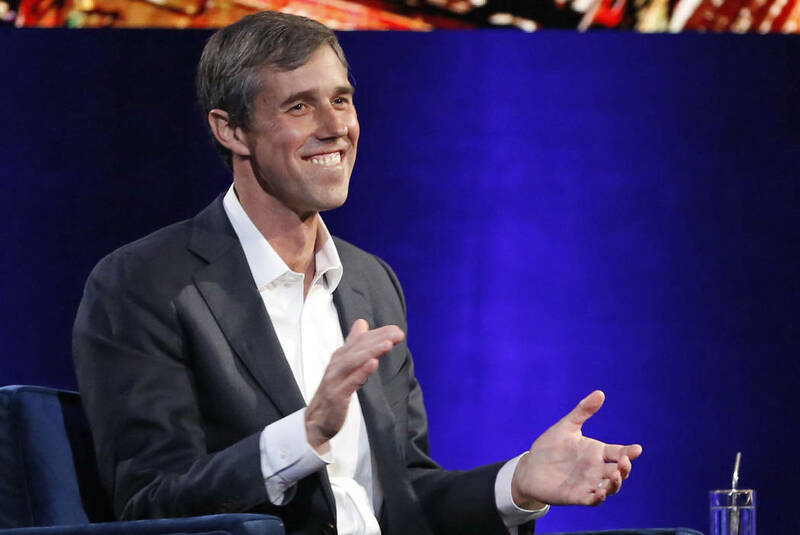 O’Rourke, who announced his candidacy on March 14, will host two meet-and-greet events in Las Vegas on Sunday, according to a news release. His first event will be at 9 a.m. Sunday at Arandas Taqueria, 2040 N. Nellis Blvd. Following that event, O’Rourke will hold a gathering with the Young Democrats at Pour Coffeehouse, 6811 S. Eastern Ave., #104-D, at noon.